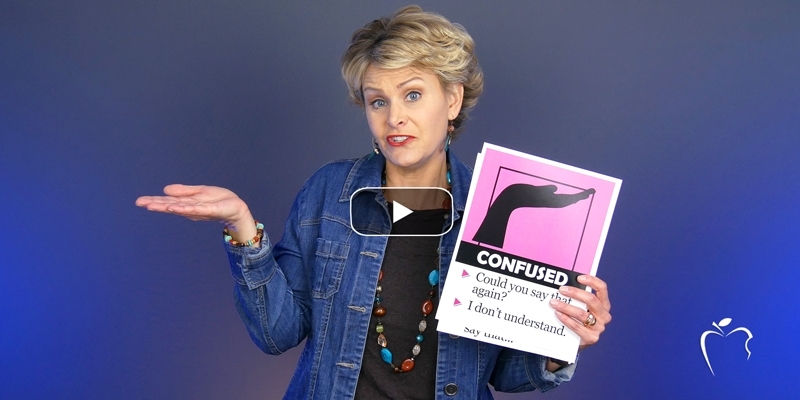 Once students understand the different reader voices in their heads (Reading Voice & Thinking Voice), they can begin to use that knowledge to build comprehension while they read. 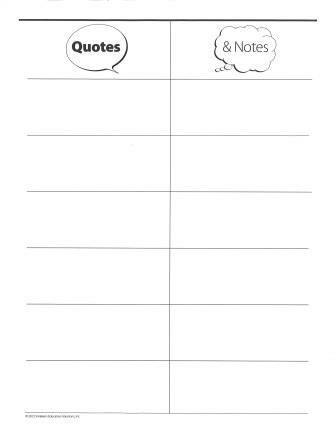 For research note-taking, use the following graphic organizers to aid students as they collect facts from their reading. 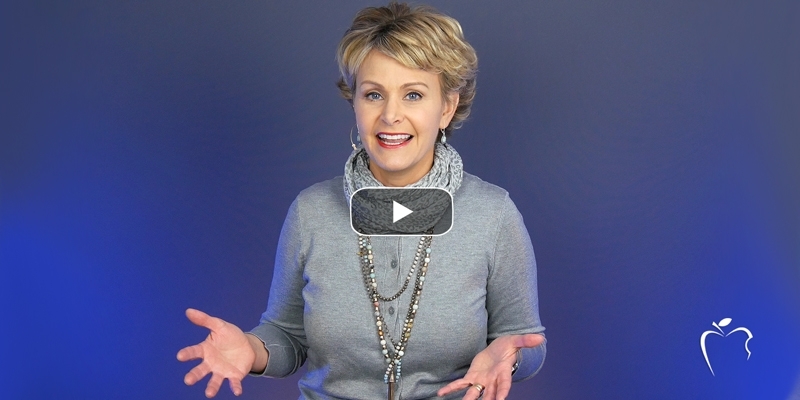 STORYBOARD: Collecting visual and verbal notes on the storyboard template works well for any text that goes in chronological order. 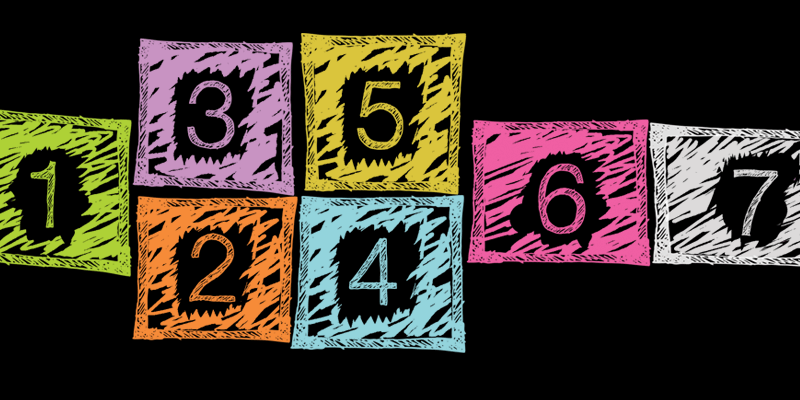 Students jot important facts and details frame-by-frame, as they note their visualizations, too. 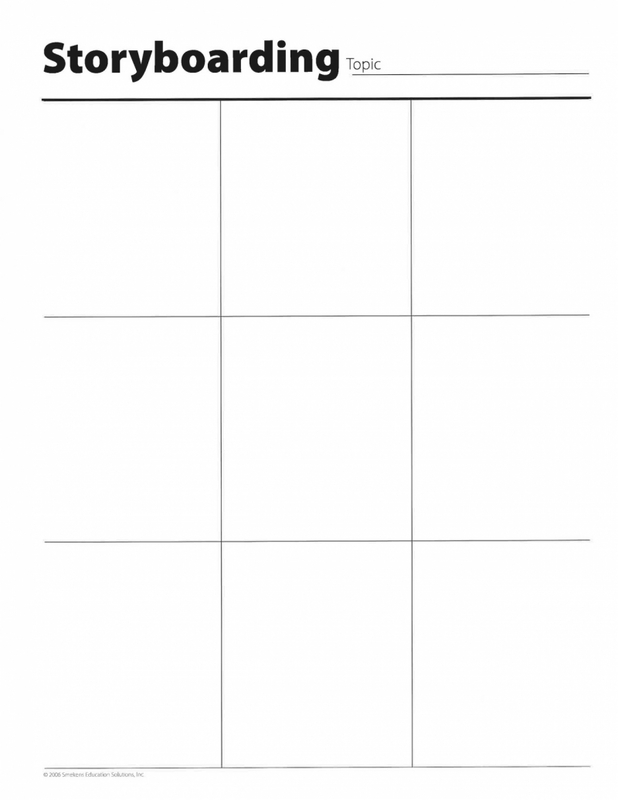 Here is an example based on Stephen Krensky's Dangerous Crossing. 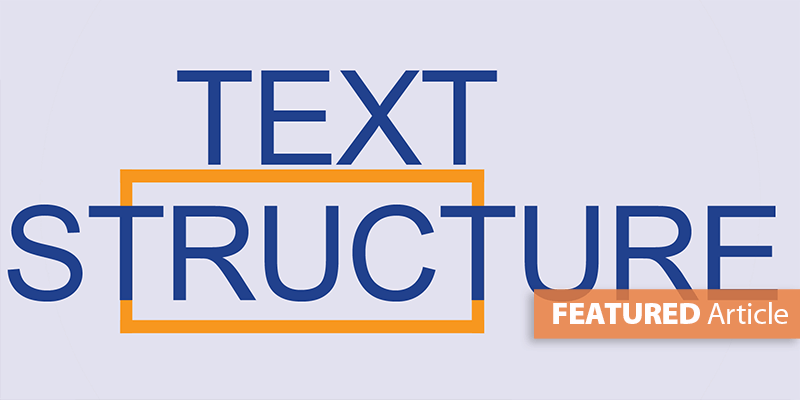 DISSECTED WEB: If the text structure is not chronological, then the dissected web template is a fabulous note-taking tool. 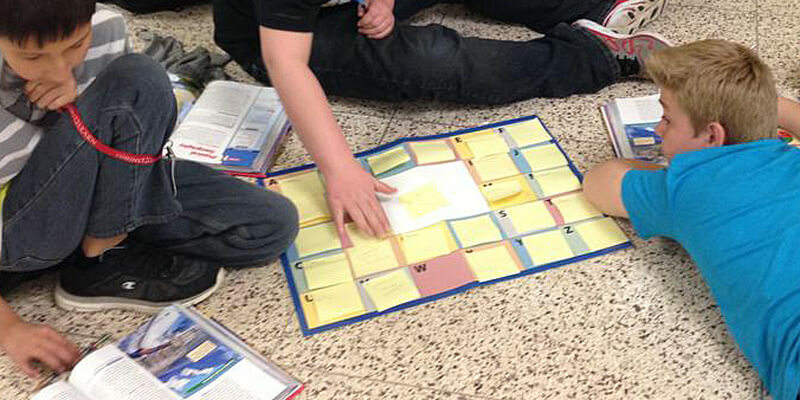 As students read each facet or sub-topic of a passage, they collect details that go with each other. Here is a completed web from the passage "How Animals Talk." 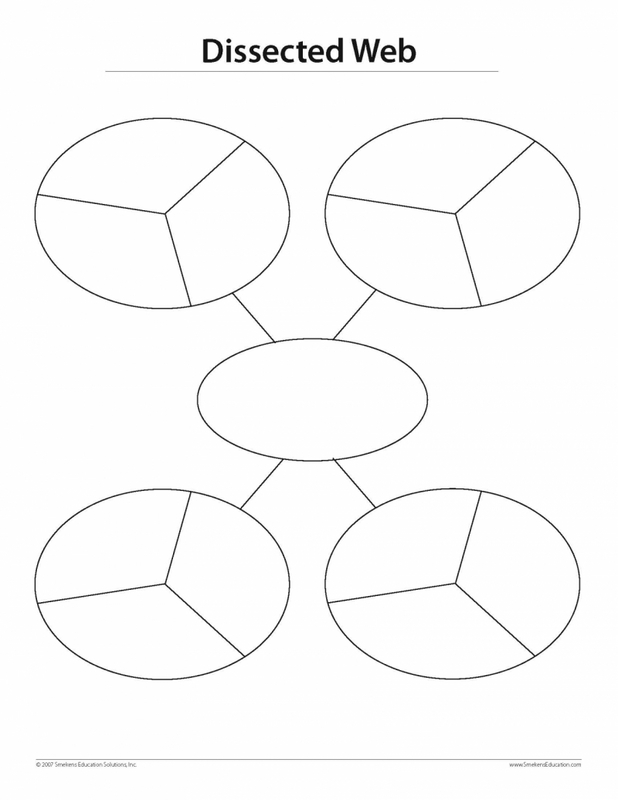 NOTE: If they need additional "pie slices," they can just draw in lines. 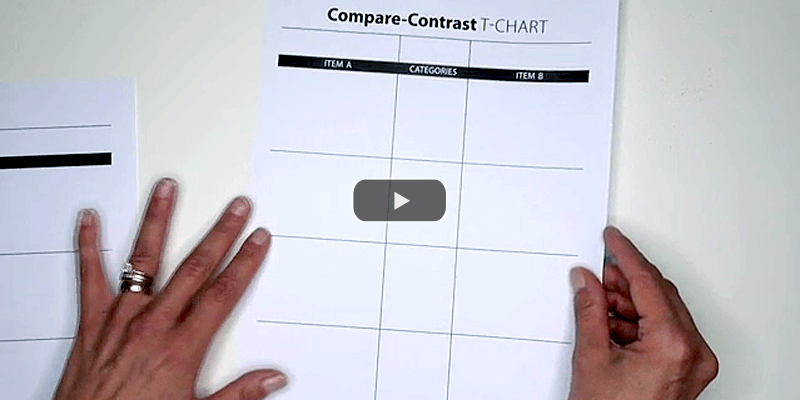 ABC CHART: Regardless of the text structure or reading purpose, the ABC Chart is a fabulous note-taking tool. 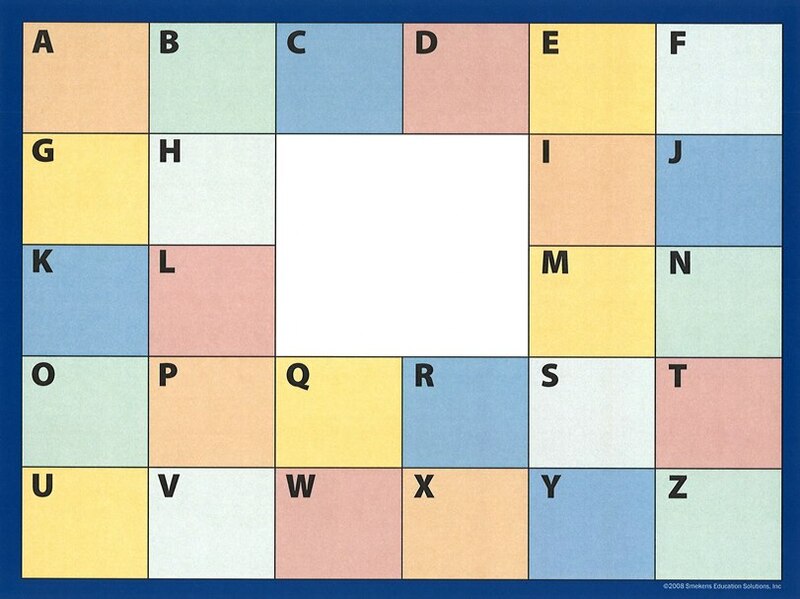 Because the alpha-boxes are so small, students can only jot key words and phrases (eliminating the writing of whole sentences). 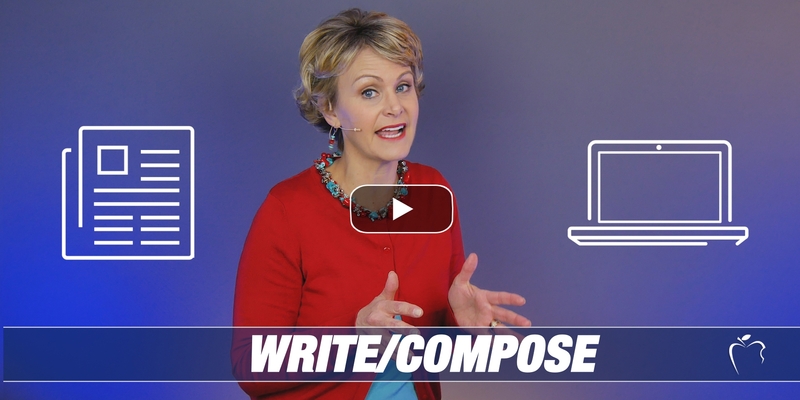 Another benefit to this format is that all the vocabulary, details, and notes about a single topic are housed on one sheet of paper--rather than 20-plus pages of a spiral notebook. 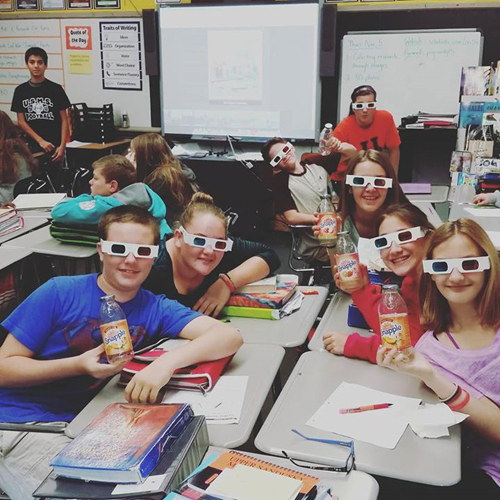 Eighth-grade teacher Erica Shadley wanted her Upper Sandusky Middle Schoolers (Upper Sandusky, OH) to conduct a mini-research project using the Snapple Facts concept. 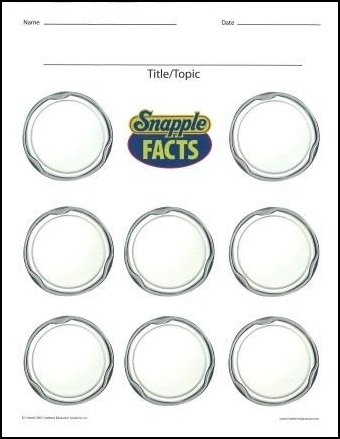 Although Shadley didn't have actual drink caps, she revealed several examples from the Snapple Real Facts website. 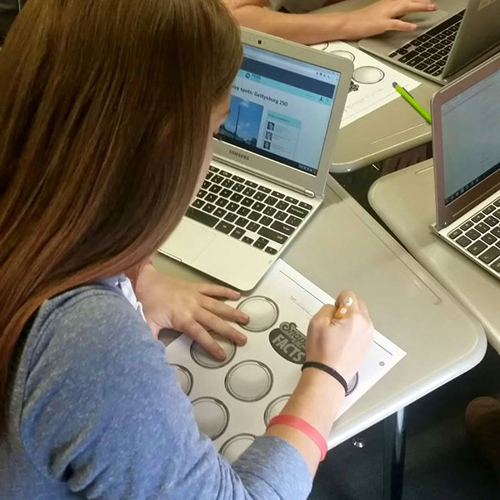 Once they understood what "interesting research facts" included, students then looked up Civil War Snapple Facts using their Chromebooks and noted them on the provided handout. The following day, Erica transitioned her students from researching print text to analyzing visual text. 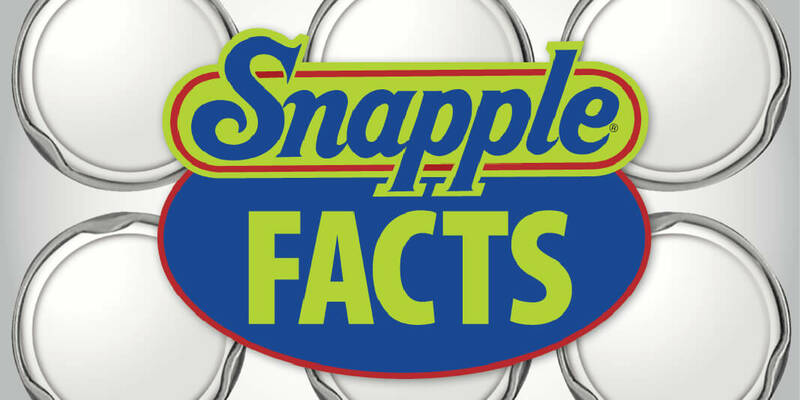 They learned to research and collect additional Snapple Facts from 3-D images of the Civil War. The addition of 3-D glasses made the activity fun and engaging. 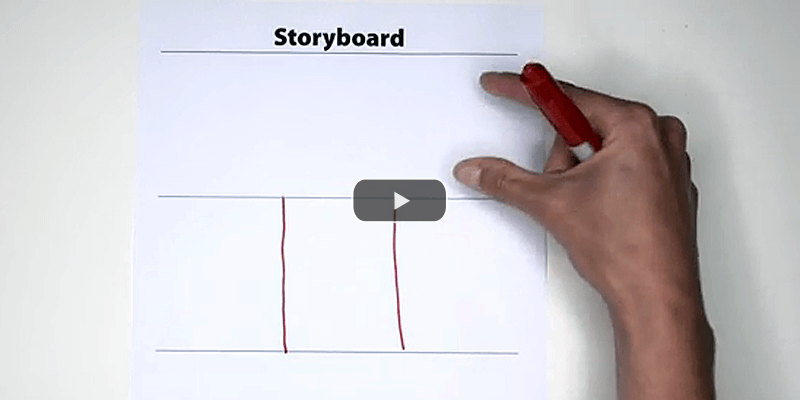 A Storyboard graphic organizer works for chronological texts. 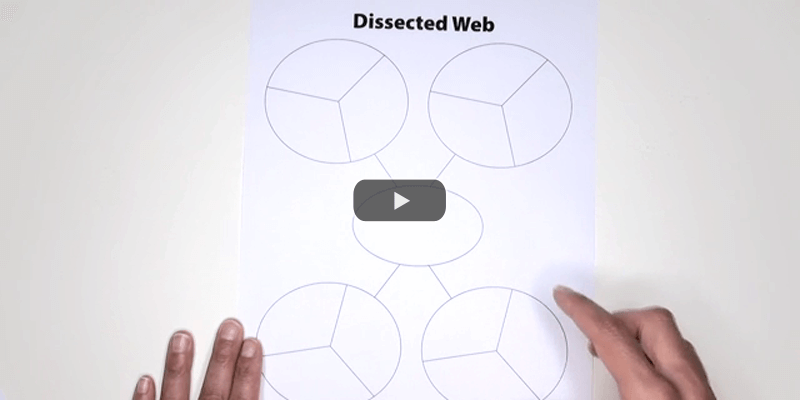 However, for informative and persuasive writing, use the most universal graphic organizer--the Dissected Web.